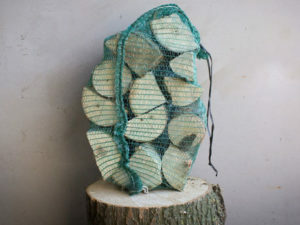 We’ve seen lots of media attention regarding the 2019 clean air strategy and the implications of using firewood. 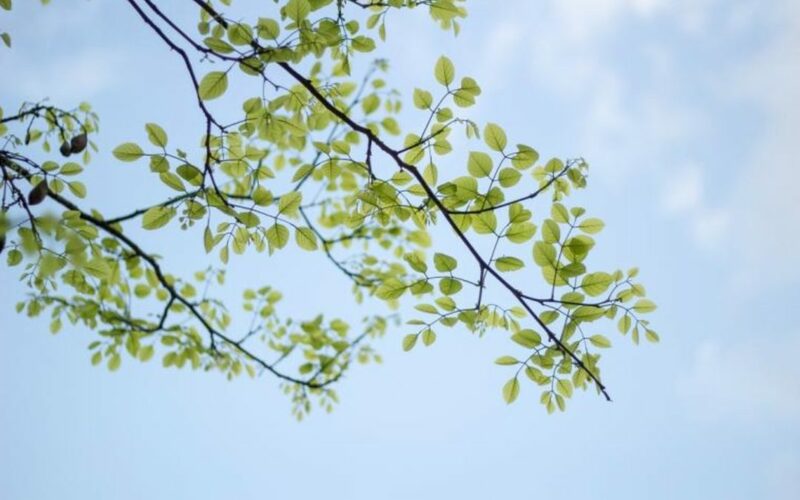 With the 2019 clean air strategy, we hope it makes people think about the impact of burning poor quality firewood and the effects it has on the environment. A wood burner, open fire or stove is only as good as the wood you burn on it. 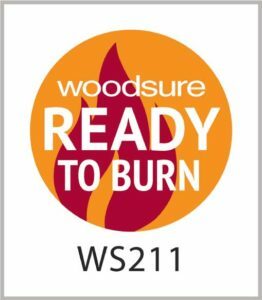 Ready to Burn, is a government-backed scheme that was put in place by Woodsure. It was launched to guide homeowners to look after their stoves and improve air quality. 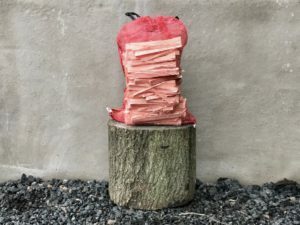 The Ready to Burn stamp of approval reassures our customers that the firewood they have purchased is dry enough and ready to burn immediately. 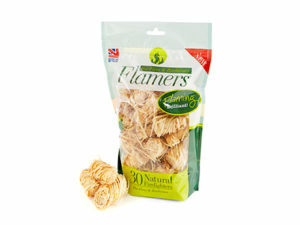 Giving a quality product which is kind to the environment. 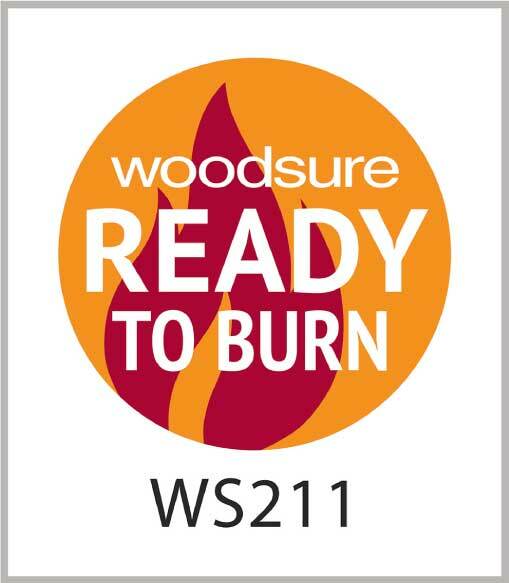 We’ve been accredited with Woodsure for the past 2 years now and customer awareness is on the up. 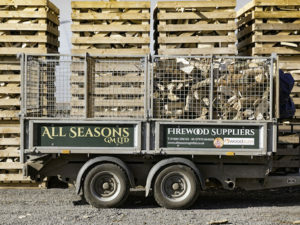 We want our customers to understand why they should purchase and burn Woodsure approved firewood more and more. The Woodsure scheme means a lot to us but as a customer what does it mean to you? 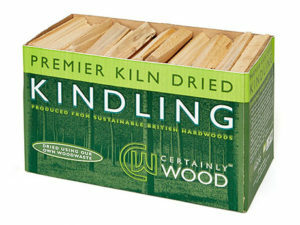 • You have reassurance that your firewood is dry enough and “Ready to Burn” with minimal pollution into the atmosphere. 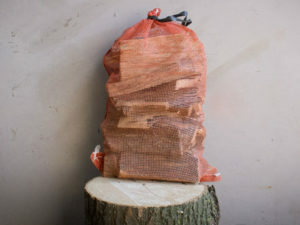 Our firewood gets sent off and tested regularly to prove that it has a moisture content of 20% or less ensuring that you get a strong, warm fire without any dangers. • You have reassurance that the timber comes from sustainable managed woodlands. 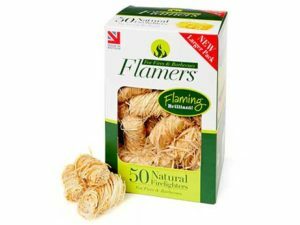 • Clean burning for a cleaner flue and wood burner. 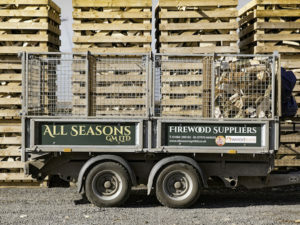 If you have any questions about using seasoned firewood, from an assured source or the 2019 clean air strategy please get in touch. Keep update to date with news and offers by subscribing to our mailing list.